The Toth Team always remains positive – We predict that with this winters warmer weather and the interest rates staying low that building permits in Washtenaw County will increase with consumer confidence once again in 2016. Many large builders are scouting for large parcels to develop. 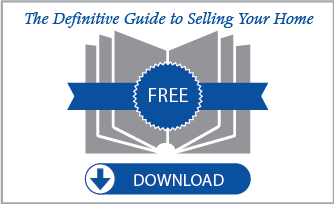 If you know anyone who is thinking of selling land, contact us. 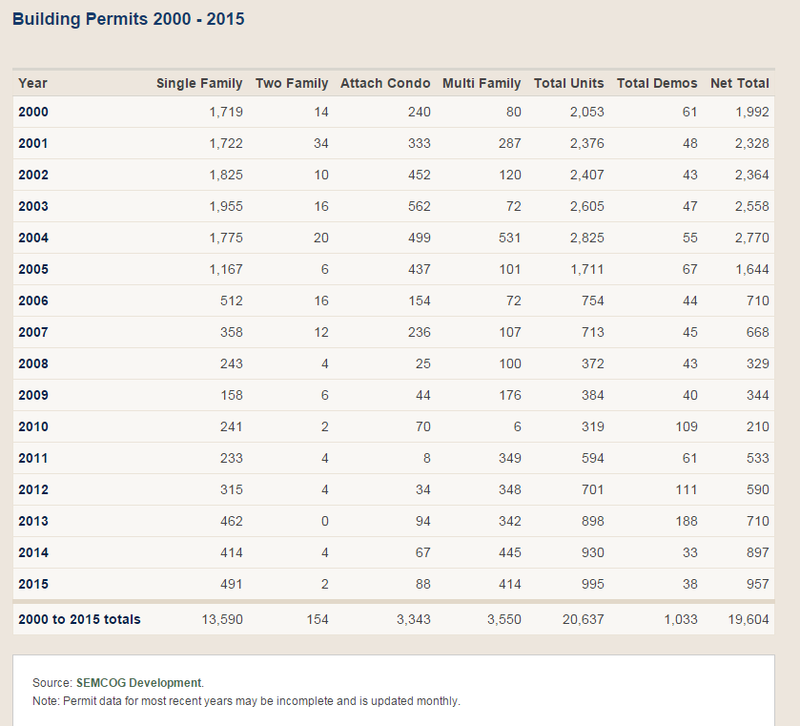 The above table displays an increase of 18.6% in Single Family permits in 2015 over 2014. If you are considering making improvements to your existing home get your building contractor on board now and place your orders right away so as to be assured you get the job done on time. Home buyers love to see custom designs and/or original floor plans when purchasing their dream home. These innovative features add personal creativity and make your home stand out more than others! We hope that this year brings growth among our creative society and people start to follow their construction dreams! 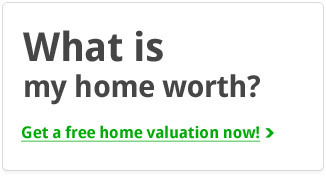 Have you ever thought about how much value adding another bedroom or bathroom to your home may increase your personal comfort and your homes potential property valuation? Click here for a property valuation from Kathy Toth and Team! Our region has recovered tremendously from our economic downfall in 2005 and The Toth Team is positive and hoping to see these numbers increasing! Kathy is an Associate Broker, Accredited Seller Representative, Certified Distressed Property Expert, and Certified Commercial Investment Member Candidate. 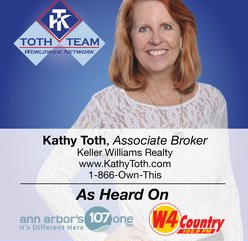 To experience their website and to learn more about the team, please visit www.KathyToth.com and www.HomeSearchAnnArbor.com, email info@kathytoth.com, or stop into their office at 3134 Baker Road, Dexter, MI 48130.